A daily battle for rights and freedoms in cyberspace is being waged in Asia. At the epicenter of this contest is China–home to the world’s largest Internet population and what is perhaps the world’s most advanced Internet censorship and surveillance regime in cyberspace. Resistance to China’s Internet controls comes from both grassroots activists and corporate giants such as Google. Meanwhile, similar struggles play out across the rest of the region, from India and Singapore to Thailand and Burma, although each national dynamic is unique. 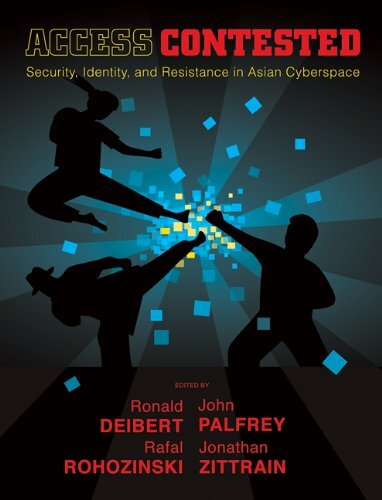 Access Contested, the third volume from the OpenNet Initiative (a collaborative partnership of the Citizen Lab at the University of Toronto’s Munk School of Global Affairs, the Berkman Center for Internet and Society at Harvard University, and the SecDev Group in Ottawa), examines the interplay of national security, social and ethnic identity, and resistance in Asian cyberspace, offering in-depth accounts of national struggles against Internet controls as well as updated country reports by ONI researchers. The benefits of living in a digital, globalized society are enormous; so too are the dangers. The world has become a law enforcer’s nightmare and every criminal’s dream. We bank online; shop online; date, learn, work and live online. 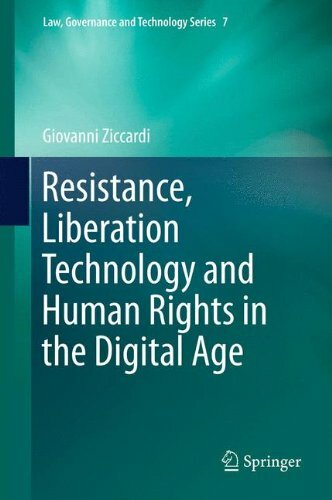 But have the institutions that keep us safe on the streets learned to protect us in the burgeoning digital world? Have we become complacent about our personal security—sharing our thoughts, beliefs and the details of our daily lives with anyone who might care to relieve us of them? In this fascinating and compelling book, Misha Glenny, author of the international best seller McMafia, explores the three fundamental threats facing us in the twenty-first century: cybercrime, cyberwarfare and cyberindustrial espionage. Governments and the private sector are losing billions of dollars each year fighting an ever-morphing, often invisible and often supersmart new breed of criminal: the hacker. Glenny has traveled and trawled the world. 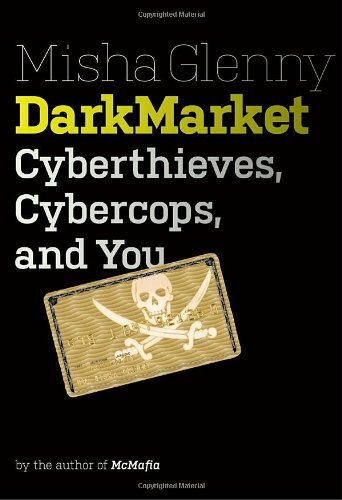 By exploring the rise and fall of the criminal website DarkMarket he has uncovered the most vivid, alarming and illuminating stories. Whether JiLsi or Matrix, Iceman, Master Splynter or Lord Cyric; whether Detective Sergeant Chris Dawson in Scunthorpe, England, or Agent Keith Mularski in Pittsburgh, Pennsylvania, Glenny has tracked down and interviewed all the players—the criminals, the geeks, the police, the security experts and the victims—and he places everyone and everything in a rich brew of politics, economics and history. The result is simply unputdownable. DarkMarket is authoritative and completely engrossing. It’s a must-read for everyone who uses a computer: the essential crime book for our times.